An X-ray may be taken of the jaw to diagnose jaw claudication. Headache may accompany jaw claudication. Jaw claudication, or jaw pain, is a symptom of disease. 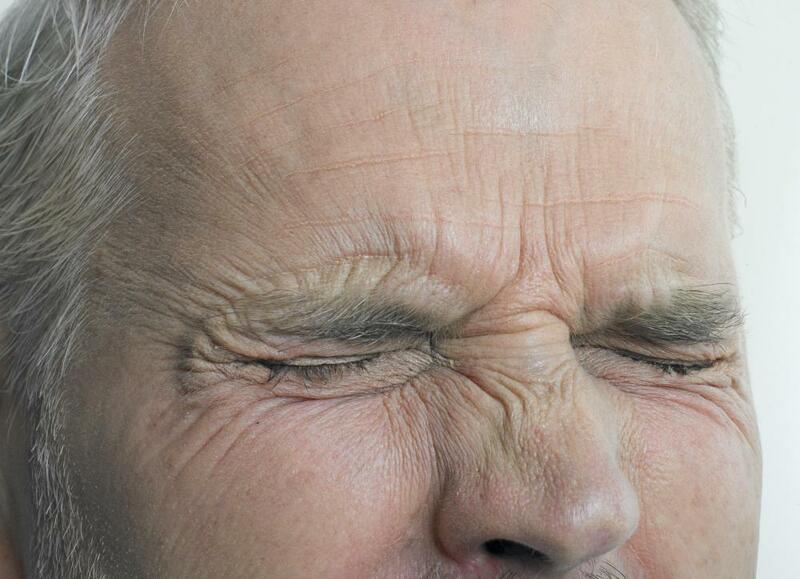 Jaw pain can be associated with headaches and pain around the eyes. Patients who experience jaw claudication should seek out a doctor. Jaw claudication is generally discussed, not as an illness in and of itself, but as a symptom of an underlying problem such as giant cell arteritis (GCA) or temporal arteritis. Jaw claudication is the pain and discomfort experienced in the jaw usually after chewing. "Claudication" is a term often used for aches and pains experienced in legs. In this instance however, it refers to feelings of fatigue, discomfort and pain in the jaw, usually after eating and sometimes also after speaking. Jaw claudication need not be a symptom of a more severe problem. However, experts recommend that those who experience jaw pain as described consult with their doctor as soon as possible. If jaw claudication is indeed a symptom of a condition such as giant cell arteritis, early diagnosis and treatment is important. In jaw claudication, when people chew or move the jaw in wide movements, pain can spike along the jaw and face. One potential cause is nerve impingement, where a trapped facial nerve sends pain signals when the jaw is moved as a result of pressure on the nerve. Most commonly, the cause is giant cell arteritis, an inflammation of the blood vessels. When the vessels involved are supplying blood to the jaw, people can experience jaw pain because their muscles are not getting enough blood. In a workup for this condition, patients will be asked about when they experience the pain, to collect more precise data about the circumstances when it is present. A physical examination will be conducted and the doctor may ask the patient to move the jaw and mimic chewing. 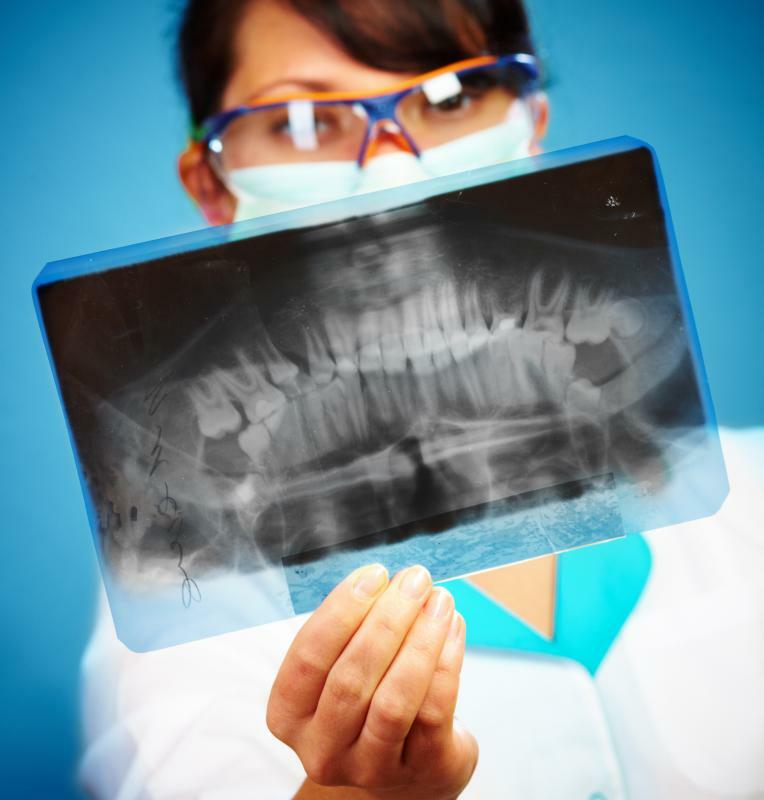 Medical imaging studies can be used to look for structural problems with the jaw, and other medical tests may be considered as well, depending on the doctor's suspicions about the origins of the pain. Experiencing jaw pain can be distressing, making it hard to eat and potentially contributing to weight loss as a result of suppressed appetite. The pain can also be associated with headaches and pain around the eyes, depending on the origins of the jaw claudication. Getting treatment may resolve the pain or provide patients with pain management tools. For this reason, patients should definitely not avoid or delay treatment. Even if a patient is not bothered by jaw claudication, it can be an important diagnostic clue and should be discussed when visiting a doctor. The jaw pain may not be the reason the patient decided to see a doctor, but it could provide important information about what is going on inside the patient's body. 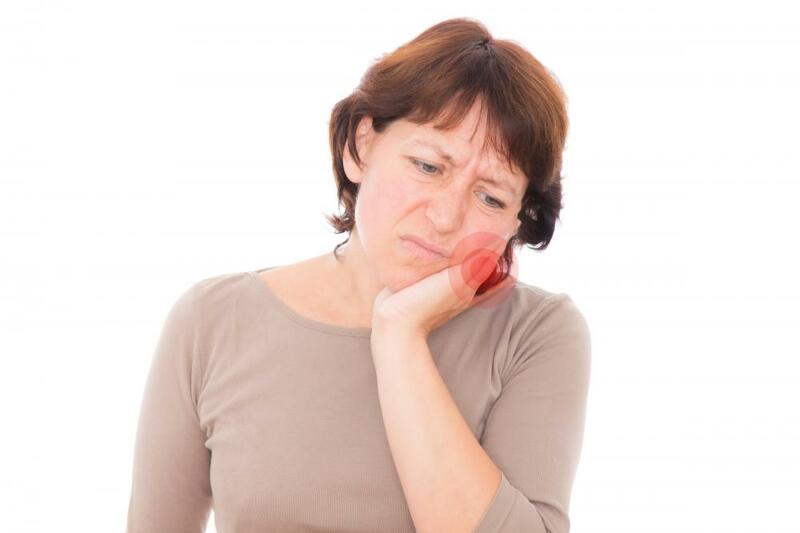 Patients may also want to be aware that sometimes jaw claudication occurs as a rare variant on symptoms of other disorders; for example, headaches may be classic symptom of some neurological problems, but occasionally, jaw pain is experienced instead. What are the Most Common Causes of Lower Jaw Pain? What are the Common Causes of Jaw and Ear Pain? What are the Most Common Causes of Jaw and Neck Pain? What is Reconstructive Jaw Surgery? My young friend experienced jaw claudication, and her mother thought it must be a toothache. She sent her to the dentist, only to find that she had perfect teeth. She had quit eating crunchy foods altogether. She would put food in the blender to make it drinkable so that she would not have to endure the pain of chewing it. I even saw her blend potato chips once. She started losing weight, which is not good for a one-hundred pound girl. Her mother became worried and took her to the doctor, who determined that she had nerve impingement. She had to have surgery to fix it, but after that, the pain went away. My 72-year-old dad developed jaw claudication as part of his giant cell arteritis. In addition to jaw pain, he also had difficulty seeing, headaches, fever, and pain all over his face, especially on the sides of his head. His scalp was tender, and he began to lose weight. The doctor did a biopsy of his temporal artery. Under a microscope, he could see inflammation and giant cells. He had to take a steroid for one whole year. As his symptoms started to subside, the doctor lowered the dosage. My dad was grateful to be taking a lower dose, because the steroid bloated his abdomen and kept him awake at night.